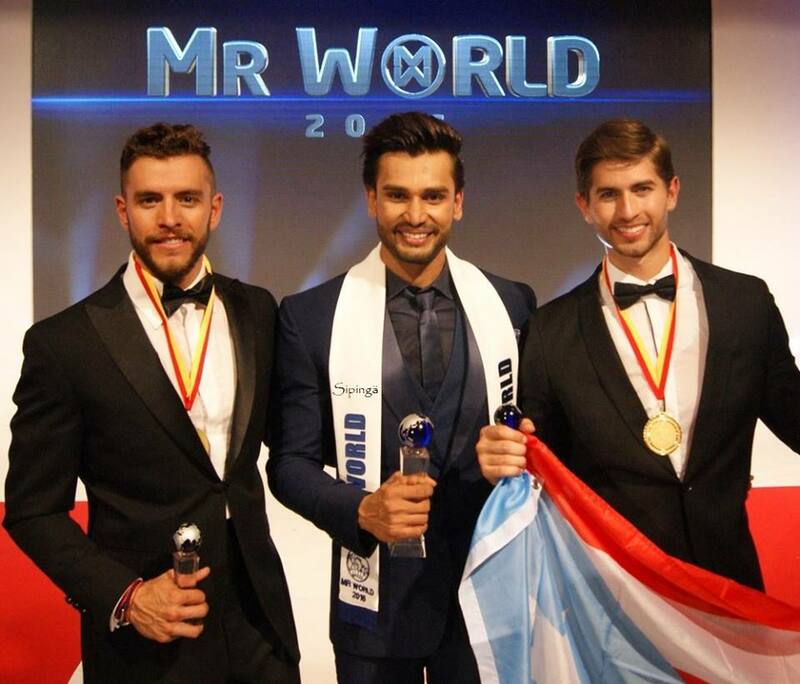 India's Rohit Khandelwal won his country's first Mr. World title in Southport, England last night. He is 26 years old and stands 1.82m tall. He defeated 45 men from around the world to claim the title. Mr. Puerto Rico, Fernando Alvarez finished in second place, while Mexico's Esparza Ramirez finished in third place. Mr. England, Chris Bramell, and Mr. Kenya, Kevin Owiti, completed the top 5. The delegates from Brazil, China, El Salvador, Poland and Scotland completed the top 10. Well deserved victory for India, but loads of surprises and shocks as usual in this competition.